Great use of 15 lbs. stronger by adding many more pounds of muscle. 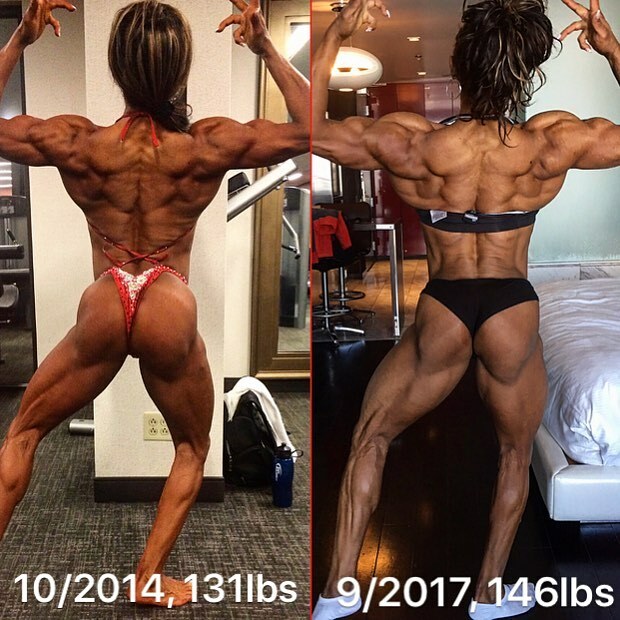 Nothing is better than girls who already have outstanding muscular development becoming even stronger by adding many more pounds of muscle.